to create growth through the creative industries. "The industries of tomorrow are creative"
More Creative firmly believes that the industries of tomorrow are creative. Statistics show us that the Danish creative industries pull home 9 % of the overall national income and employment. It is this exact development that More Creative are using their resources to strengthen and empower. Their main focus is four arenas within the creative industries: architecture, fashion, design and the digital-visual industry. 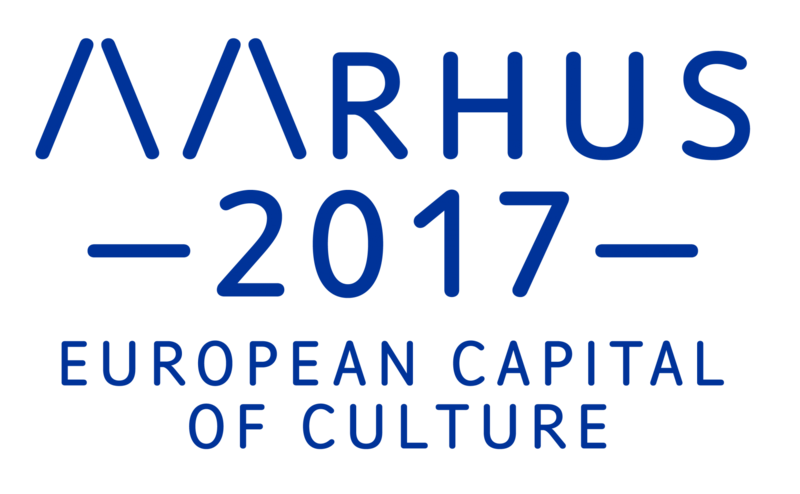 More Creative is a collaboration between Aarhus 2017 and Central Region Denmark. On the 27th of September, 180 contributors and policymakers within the creative industries came together to engage with international keynote speakers, cases and a panel debate. The conference was in my opinion a verification of exactly how much future potential lies within the creative industries. Besides this we also have to stay sharp, when it comes to defining and measuring creativity. Creativity can easily become a fluffy, buzzy word. Something which we mostly put in relation to creating something with our hands and material - and not with economic growth and employment. We are still learning about creativity and this was a genuine reminder to keep researching and for example digging into the reports of NESTA. Research shows that the field of creative industries has the biggest amount of young employees. So last but not least, this conference was a clear reminder to keep contributing to the documentation of this field in relation to STAK and 2017 Academy. Feel like surfing the big world wide web to have a look at the outcome of the day?